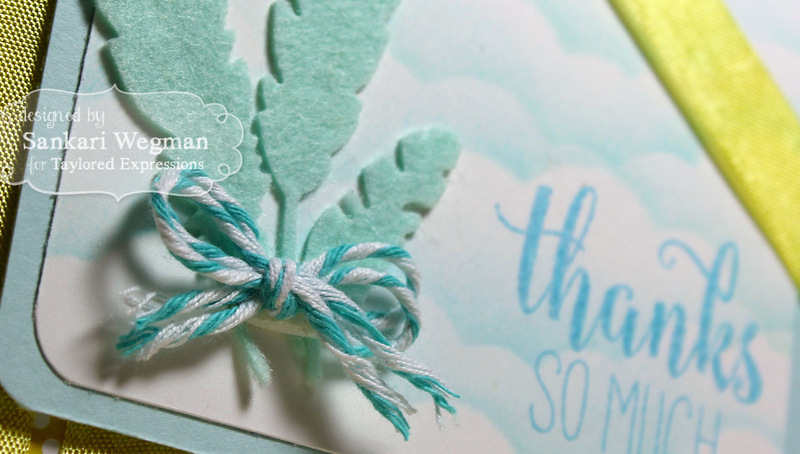 Loved making these card with these gorgeous dies and sentiments!! 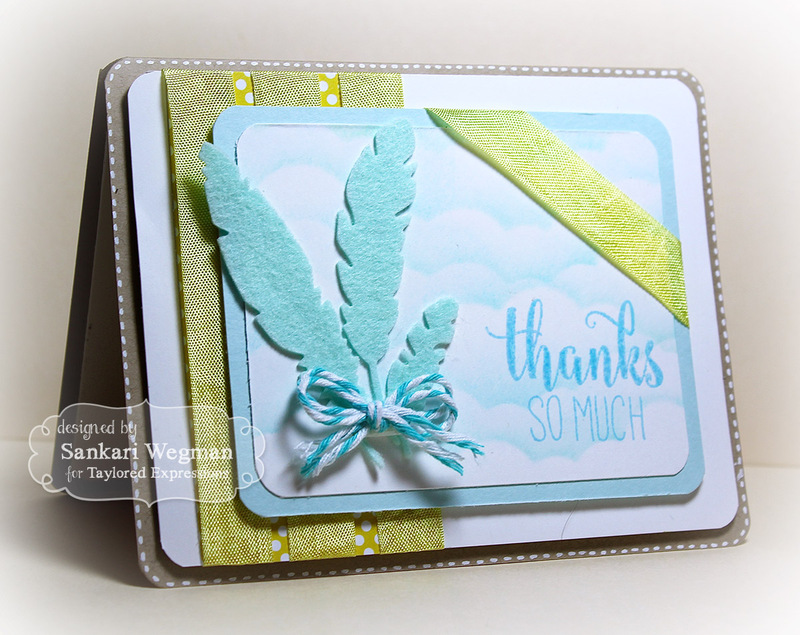 Very pretty cards. 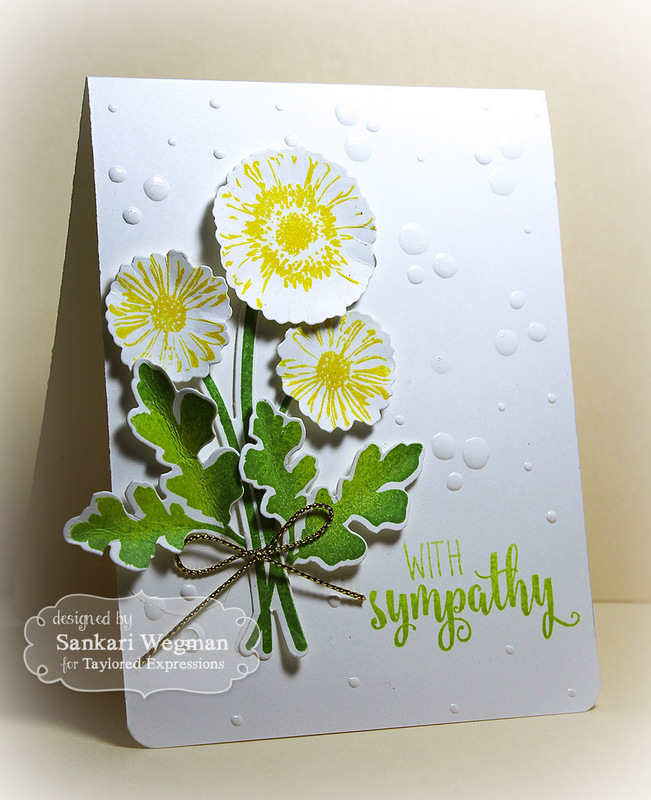 Especially love your flower card, striking.